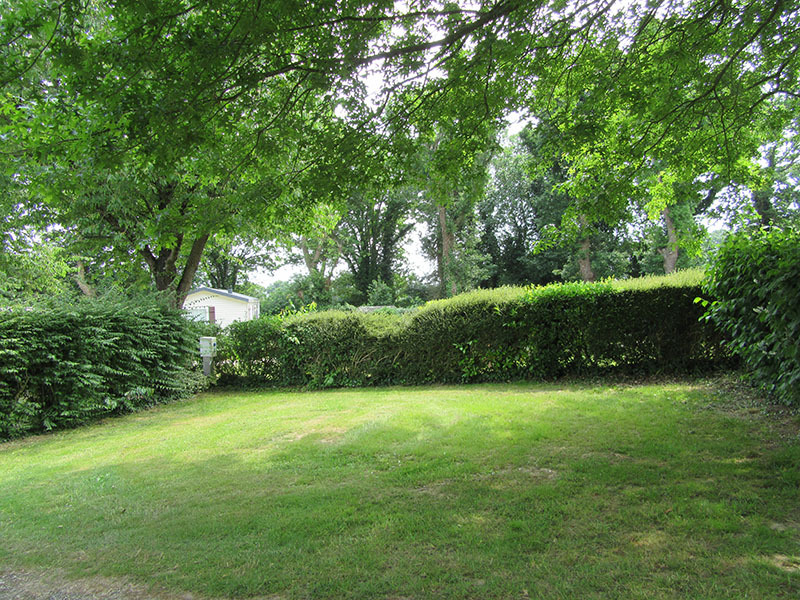 You have a choice between a pitch in the sun or partial shade surrounded by shrubs forming small hedges for your tranquility. Booking is recommended in July and August. Please specify if you require electricity. 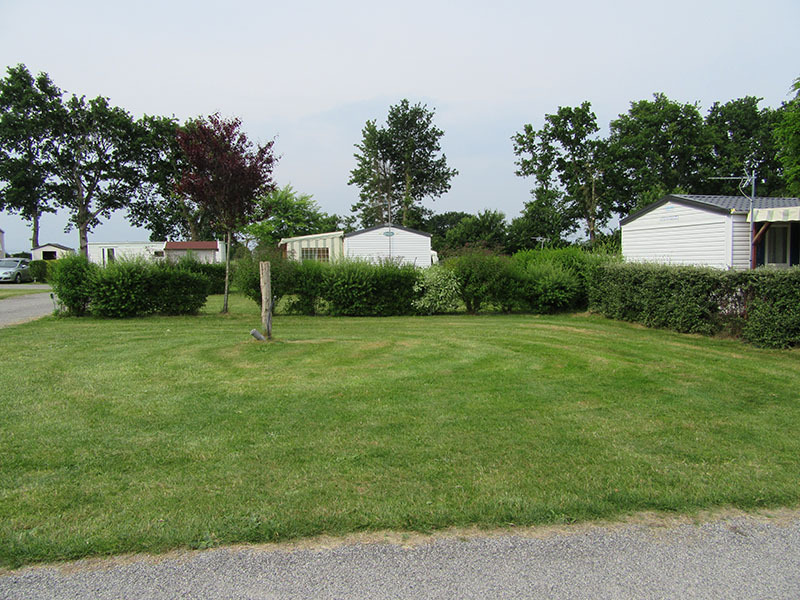 Our campsite welcomes tents, caravans and motorhomes, subject to availability. 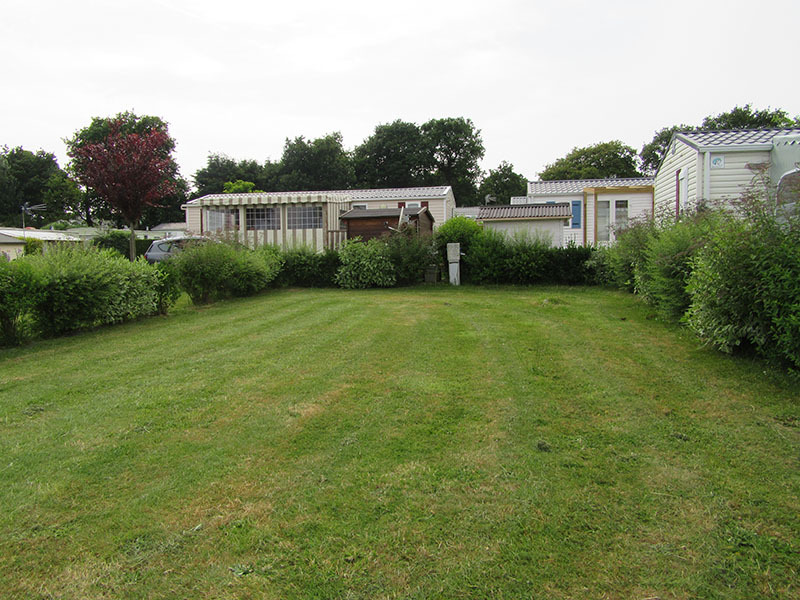 We offer serviced pitches for mobile homes, approximately 140m², bordered by hedges. 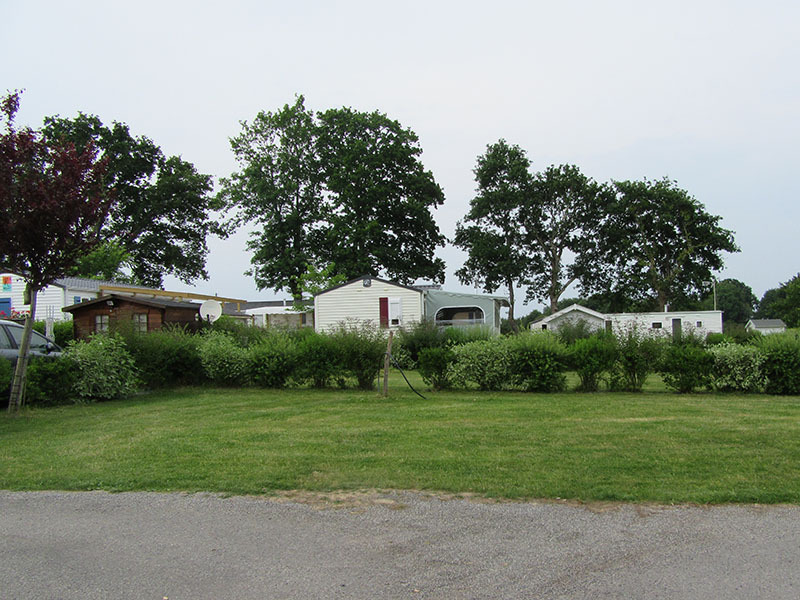 Eight are currently available at an annual ground fee of 1 896 euros, water and electricity included. 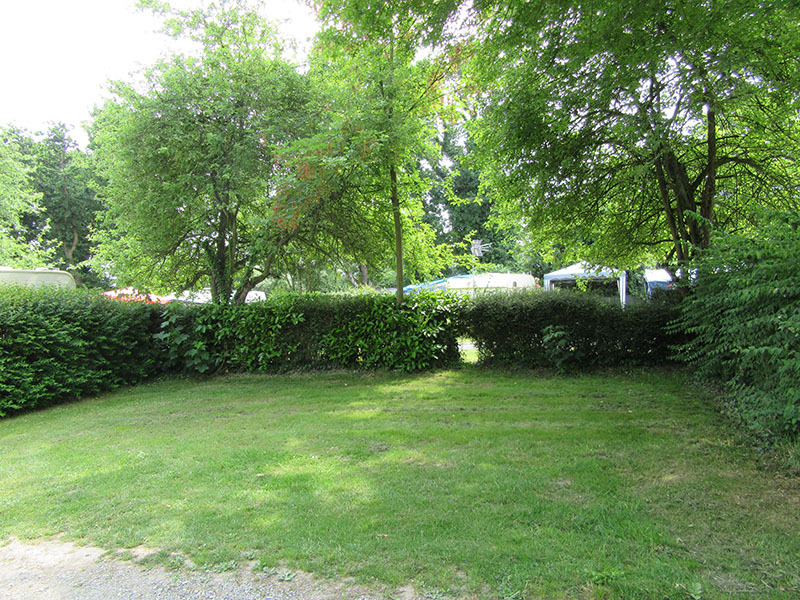 If you are interested, we advise that you come and visit the campsite. We are at your service for any further information. 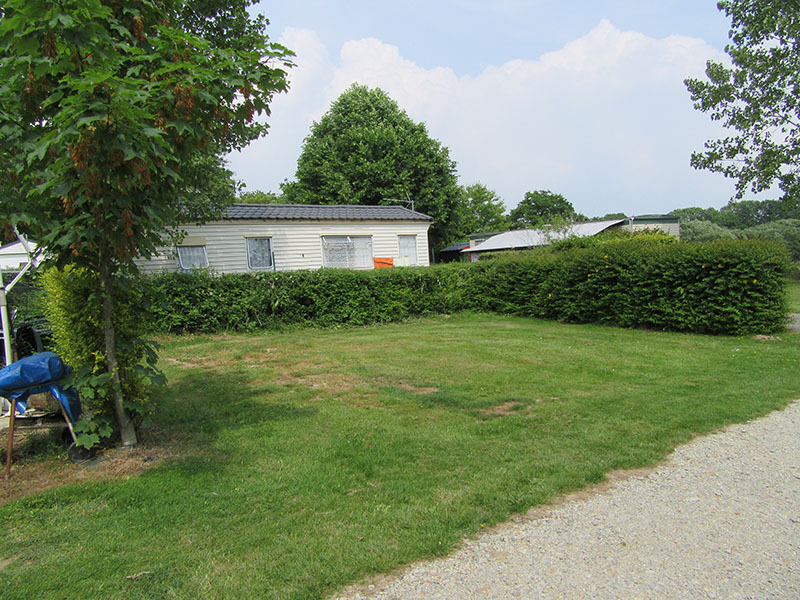 An ideal family campsite for a relaxing holiday!